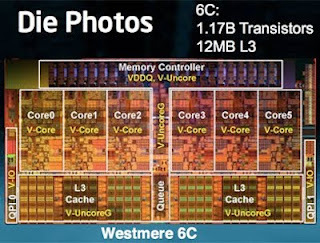 Intel has revealed more details about Westmere – the 32nm incarnation of Nehalem microarchitecture. Intel has not only decreased the manufacturing process size from 45nm to 32nm, but has also added new features that result in lower power requirements and faster processing. One of the main features Intel added to Westmere is power gate for L3 cache. It has been said for quite sometime that silicon will soon reach its limit as computer chips become smaller and faster. Graphene – a crystalline form of carbon is hailed as a successor to silicon. 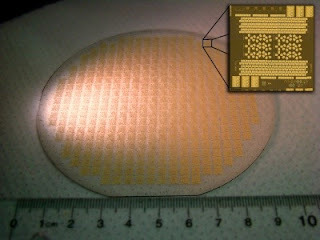 However, when graphene based chip are made using conventional deposition techniques, they tend to degenerate and lose their two dimension hexagonal arrays perfect for fabricating electronic devices. Basically, with conventional deposition techniques graphene turns to graphite, which is of no use in electronic chips.